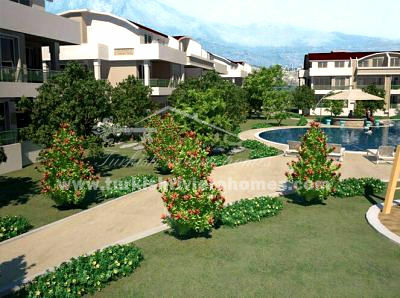 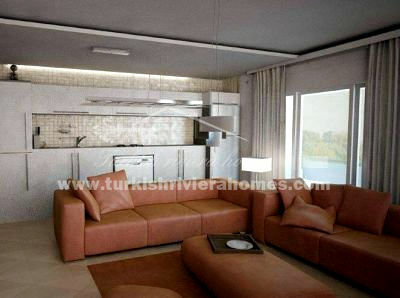 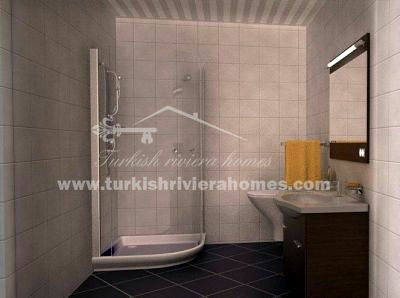 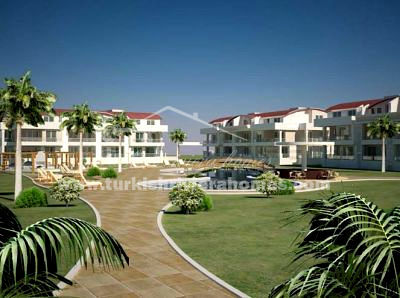 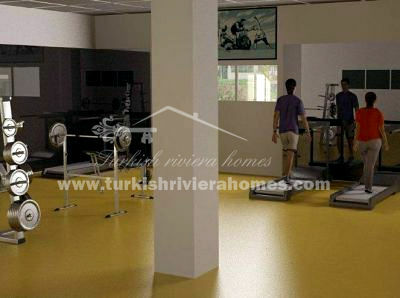 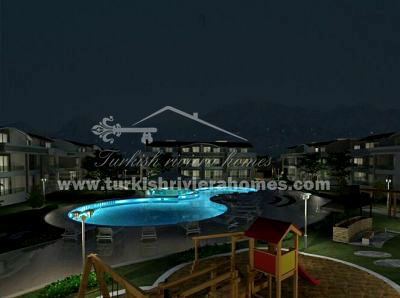 Brand new property in Belek boasts its prime location and stunning view. 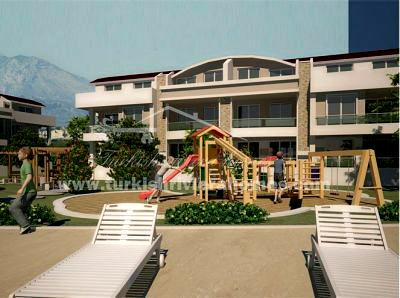 This residential complex sets on 4000 m² plot with various facilities and offers 1 bedroom apartment and 2 bedroom penthouses. 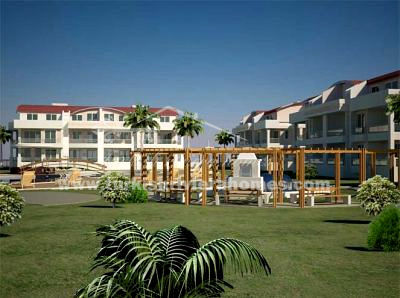 Complex consists of 8 blocks and 115 apartments. 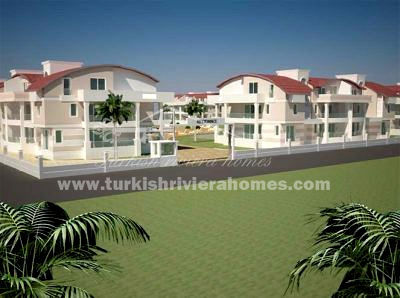 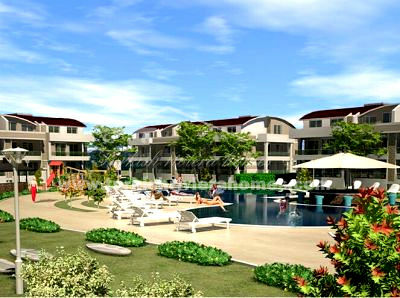 Developments located close to local amenities, beach and major golf courses.